If there is anything I love is being home and looking up different types of DIY’s projects whether it be home, beauty or clothing related there is something pretty fun about them and sometimes what you’re looking for is right in your home and you don’t have to go out of your way and spend money. I like this especially when it comes to beauty related things, I like to keep it quick and simple and not buy a thousand and one products have them stashed in cabinets looking dust. Nothing beats making your own stuff because you know exactly what’s going into it, and not worry if there are some unknown chemical thrown in there for thew heck of it. With that being said here’s an avocado hair mask I’ve meaning to put up for a while now but would also get sidetracked by homework. I use this every time before washing my hair and brings such a difference and life to my sometimes dry hair. I flipping ADORE this. Maybe you will too! You’ll thank me later, well not really me but my mom, I’ll let you know why soon. 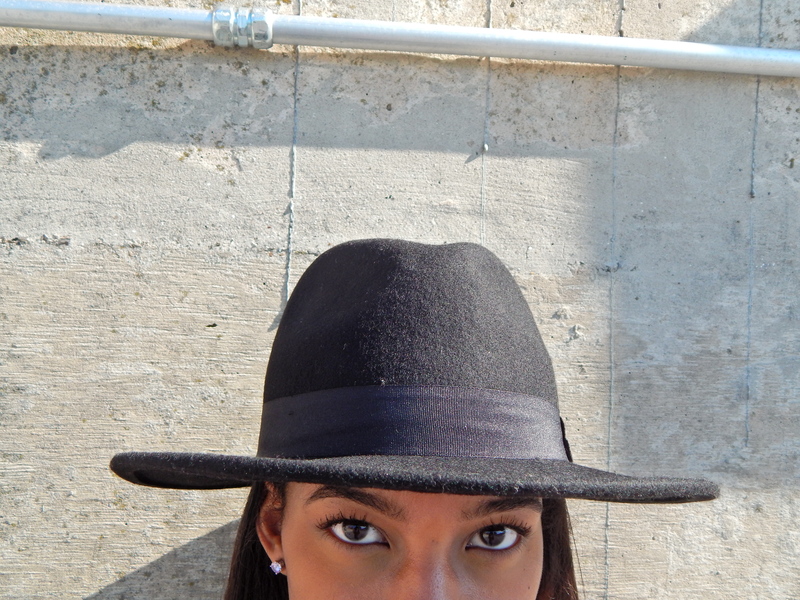 honey (optional)(if you have ombre/or highlights and want it to be a brighter look; add some lemon juice). First, make sure you take the avocado before someone goes off and eats it before you even get to make the mask. Yeah, it’s happened to me like twice. Alright, then take the half of that avocado and empty it out on a plate (make sure it’s ripe because it’s smoother and easier to mix) take a spoon and mash that bad boy up. 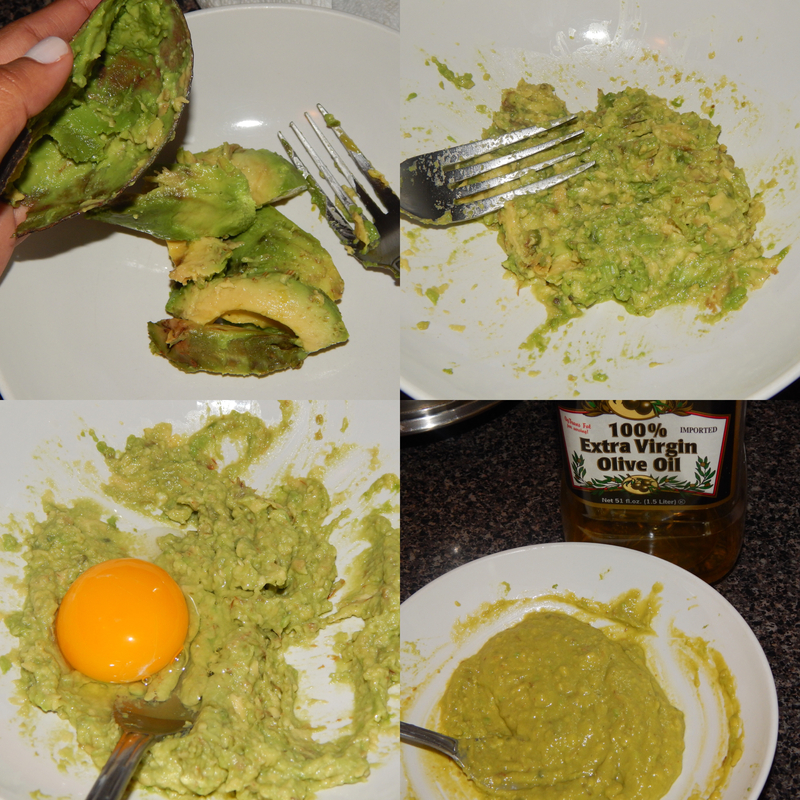 Once that is mixed together take your egg yolk and mix it in with the mashed avocado until well combined. Lastly, take your olive oil and honey, mix it in your avocado hair mask. You’ll know it’s done until its a smooth consistency, it should be a bit thick. Place it in the microwave for about 10 to 15 seconds just to give it a little warmth and it’ll feel good, trust me. 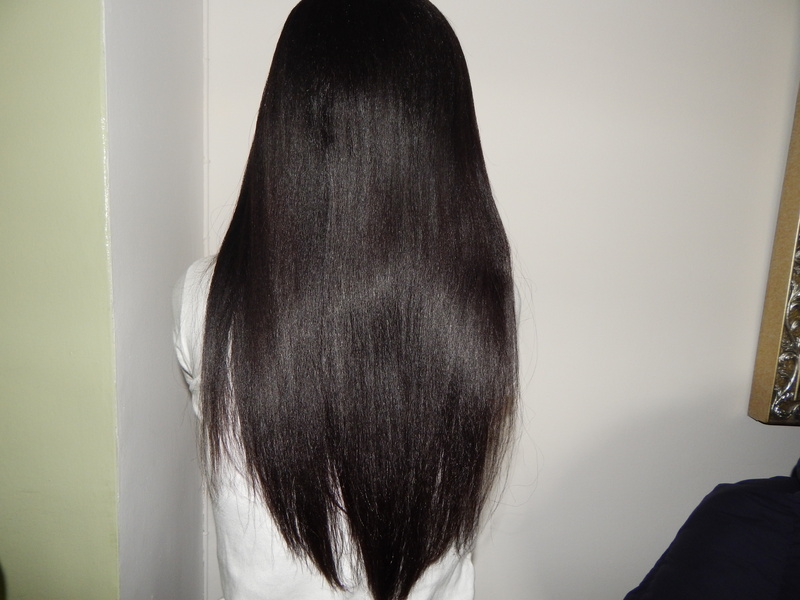 Then, starting from your scalp, apply the hair mask deep into the scalp and work your way around your head. Once you have covered your entire head and have some left over place them on your ends OR on your face (which will leave your skin feeling smooth plus avocado is known to be anti-wrinkles helps reduce them. Place your hair into a small bun, and cover it in a shower cap (if you do not have a plastic bag works just as fine) and ten go on about your business. You can go cook, clean, paint your nails and watch some Lifetime movies (me) and do what you want and enjoy yourself. You can leave this hair mask on for hours yes hours. But if you’re not like me and want to move it along the minimum is 15 minutes to leave this hair mask sitting. When you’re done doing whatever your doing go hop in that shower. Wash the hair mask off, and then scrub your hair down with your favorite shampoo … basically do whatever you would do to wash your hair with the shampoo and conditioner all of the usual things. And THERE it’s done! Either leave it to air dry, blowdry then flat iron or do some rollers and go under the dryer for an hour (like I do) wrap it up and the next day BOOM you will be looking like a billion bucks with nice silky hair and roots 🙂 Also I can’t forget to mention, for me personally, I’ve seen growth occur faster once I cut my hair to shoulders length in the summer, so yeah it’s not only good for your hair to be nice and smooth but helps you grow it as well. Also thanks, to my mom who watches a morning show every Saturday and writes down some of the recipes they give out for your skin, hair etc … I use to think it was stupid until I tried and it actually worked. Avocado is a true super food! It has many nutrients and vitamins which is good for the body that really does need it. It also serves as so many benefits for your hair and I will definitely name a few so you can see it’s not only for one specific hair type. I for one tend to have dry hair and sometimes pretty itchy and the different benefits that I have read have shown me that they would work wonders on my hair and it has. It’s a great dandruff treatment. I’ve tried this on my brother who had this issue and now I don’t even need to put any one him because his hair has totally changed. You probably read this and said “oh crap! I don’t have dry hair so now I cant do this” well guess what you’re wrong. It works for shiny hair as well the only difference is you’ll only need the ripe avocado obviously, coconut oil and a yolk. This mask will dry the hair a bit and add some volume into it. And let’s not forget about the frizzy hair it helps it keep it tame and in its place. Like I first mentioned it’s great to use as a face mask as well it helps dry, dehydrated skin. If you get into that habit of applying it this and washing it off every night before you go to bed you will feel and see such a difference on your skin in a matter of days. If you can oily skin I wouldn’t recommend this it will probably make you break out because the oil in the avocado is very absorbent and nourishing. I’ve never tried an avocado hair mask, but your hair is gorgeous. Now you make me want to try it out. Thanks for the info! Thank you so much. If you do let me know how it goes! Thanks for this cool idea! I need to try it!